It’s the biggest day of your life, and you need to do what you can to make sure everyone remembers it. 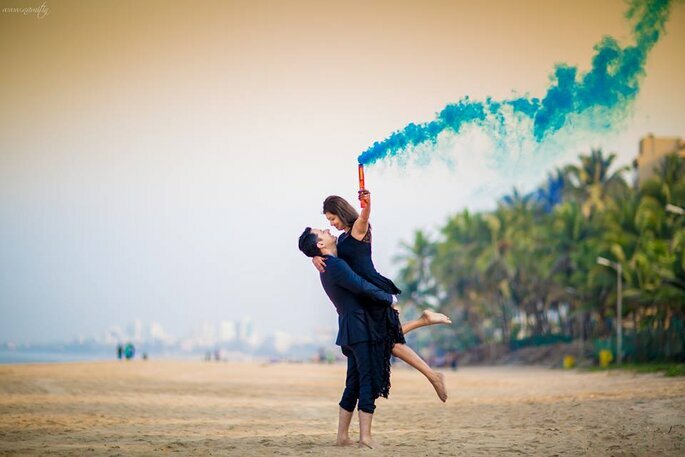 Planning what will be the happiest day of your life requires creative ideas from both partners and any family members you’ve decided to include in the planning. “Everyone who gets married knows what a special occasion it is to plan a wedding. It’s such an important and wonderful day in one’s life, so you need to make sure you plan it well. 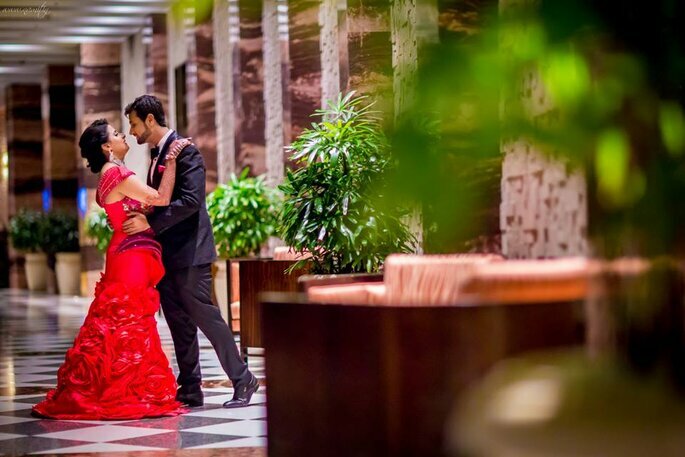 This means you need to do what you can to help make your wedding day a memorable and luxurious occasion” Namit of Knotty Affair By Namit & Vipul. 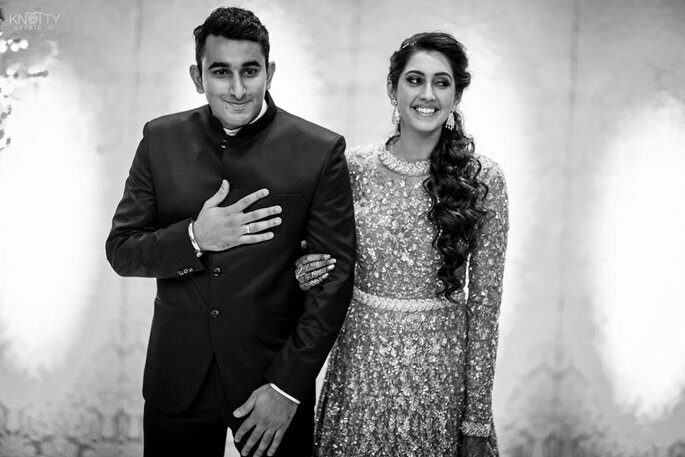 Photo: Knotty Affair by Namit & Vipul. One of the important decisions you’ll need to make while planning your wedding is the venue. 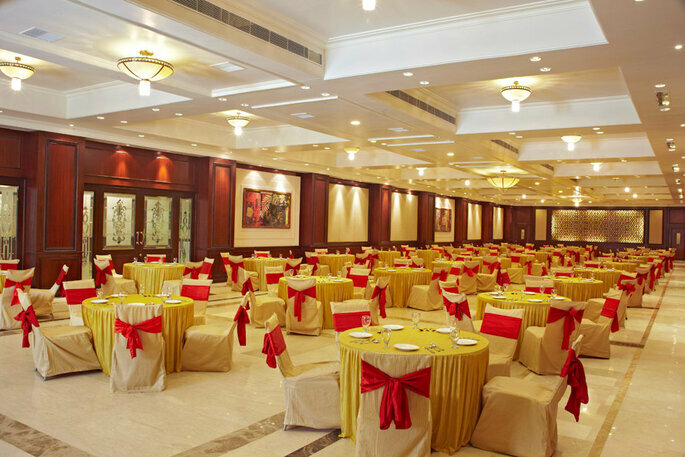 The venue often needs to be booked well in advance, and it will leave a long lasting impression on your guests. This decision will vary based on the theme, size, and traditions of the couple, so keep that in mind as you consider your venue options. Every wedding requires a different type of venue space. Remember that the size of your wedding and your theme can bring down options. 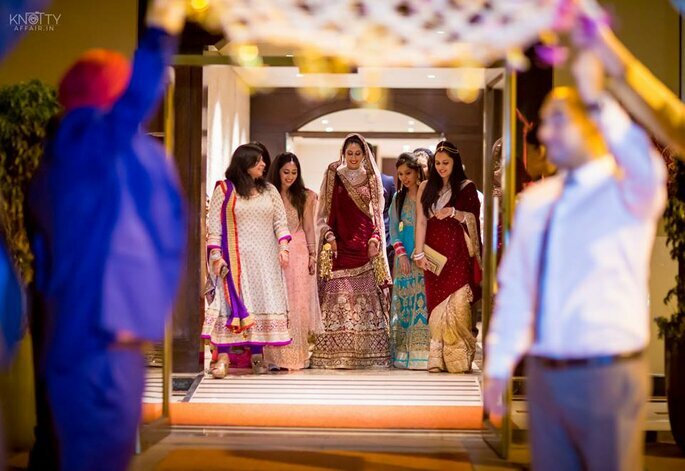 The Amarghar can provide you that grandeur for your wedding. While planning a destination wedding, keep you guests up to date from start to finish. Once your guests have received their invites and have responded, you should send them a confirmation baggage that contains all of the travel information, including how to get to the destination, where to stay, what to expect, and what to do. Upon arrival, have a welcome note in the room thanking your guests for traveling such a long distance to celebrate with you. Don’t forget to write a thank-you note expressing your gratitude and thanking your family and friends for celebrating with you. 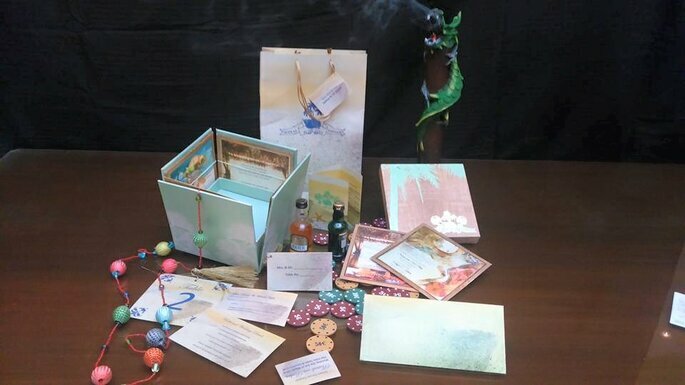 You need an attractive invitation and Sumegha’s can surely make that for you. It’s very important to make sure you choose the right outfits for the auspicious occasion. 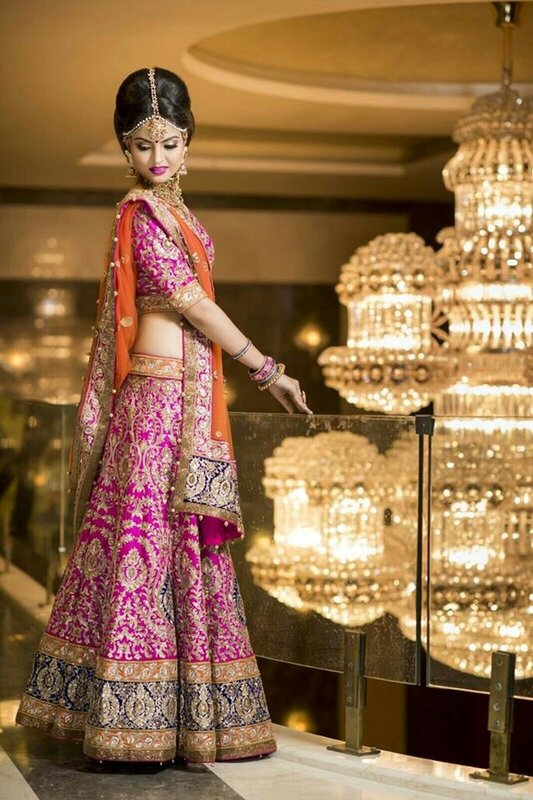 Getting your wedding outfits is super exciting, and you can get a little creative with it. There are many ways, you should use the opportunity to think outside the box and wear you want. It’s the perfect time to make a statement by wearing the best and most amazing outfit you possibly can. Your wedding is the most important day of your life, so you need to make the most of it. 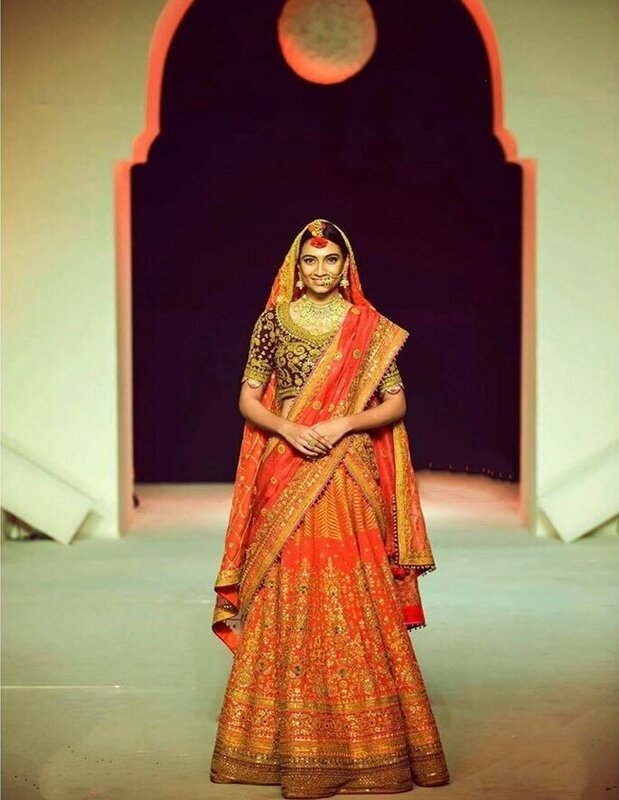 Your perfect wedding dress is waiting for you and Swati Ubroi can make it special for you. 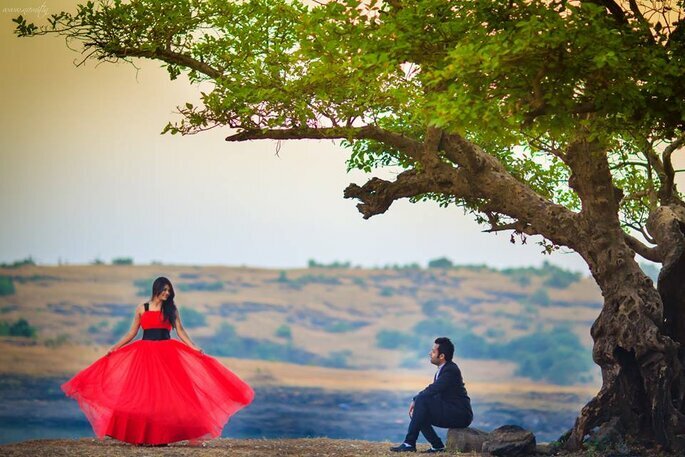 Your wedding hair and make-up should enhance your natural beauty, and be suited to your style of dressing, your wedding theme and be perfect in all our photographs and most importantly stand up to the emotions of everyone present. The most important thing you need from your hair stylist and make-up artist is the trust and most importantly that you feel comfortable not only with them as a person but also with the products they use. Their goal is to make sure that your day is stress-free and enjoyable as possible to create an even more beautiful you. Beauty Creation can make you look amazing and gorgeous like never before. Food is like movie hall. When the screen shows up, you usually make up your mind in the first few minutes whether you like the show or not. Consider texture, temperature, and color. Go through magazines and pick recipes and pictures so you can make a visual presentation to the caterer. Insist on having a tasting to make sure that you’re all on the same page, and that your expectations will be met. What about your wedding cake? 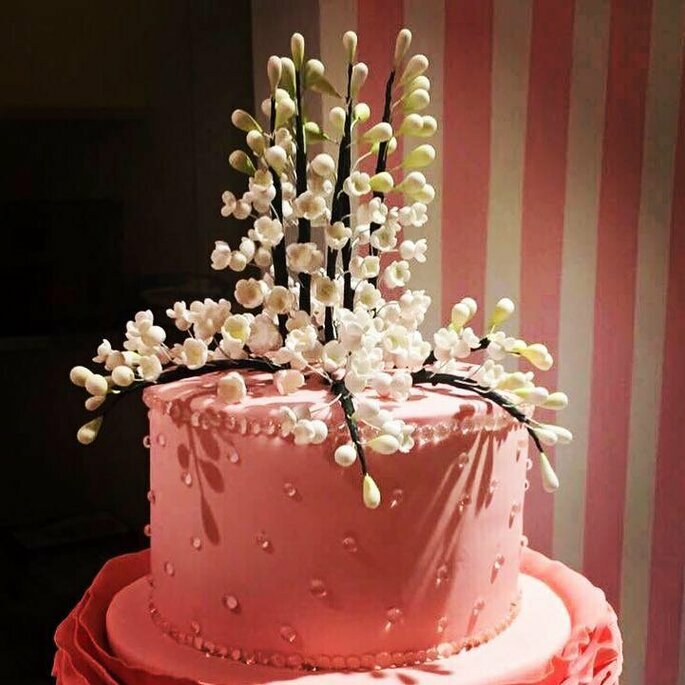 The Hot Pink Cake Studio By Ipshita is something you need for your wedding cake. Photo: Hot Pink Cake Studio By Ipshita. A wedding is an important event. It’s a starting of a brand new family, a beginning of someone’s lifelong fairytale. 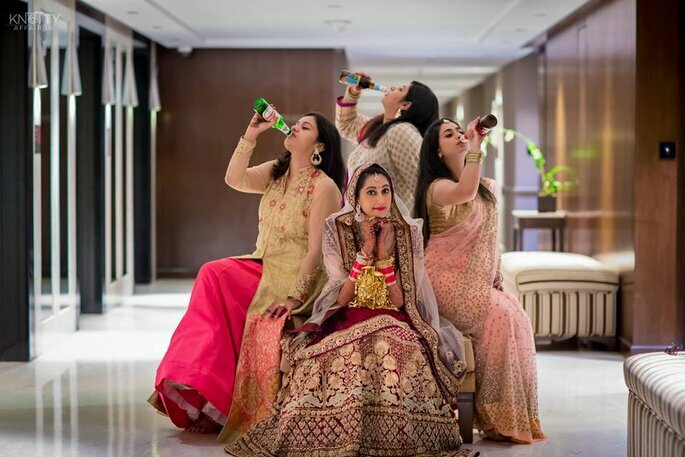 As soon as a bride and a groom start to be bothered about the number of photos or whether they should as their photographer. That is exactly the reason why luxury wedding photographers are in such high demand nowadays. They make couples lives so much easier and at the same time capture beautiful and amazing wedding moments that are treasured by sweethearts. The 6 most important things to keep in mind while hiring a Wedding Planner. Ever thought of party favors, but we do think there is a place for them at destination weddings. And don’t forget a welcome note and itinerary for the weekend. Another idea is to take a picture of every couple that can be digitally printed, placed in frames, and handed out at the farewell brunch, along with a note thanking guests for their attendance and wishing them a safe and pleasant journey home. The 6 most important things to keep in mind while hiring a Wedding Planner. 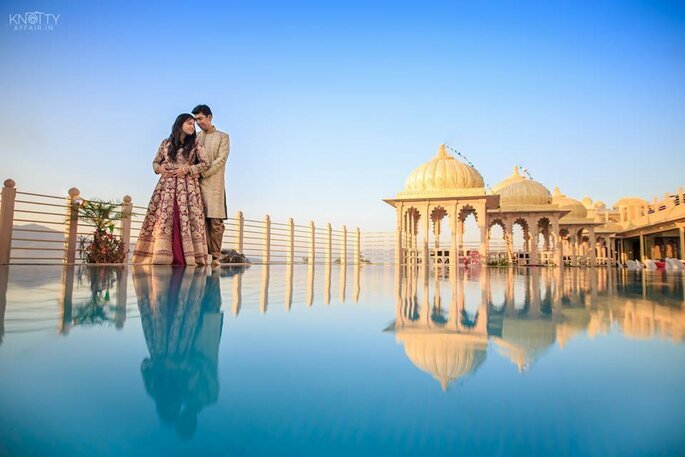 Any wedding that begins with the reflection of a bride and groom’s unique style is a winner with us. Personal touches that become the highlight of the day. 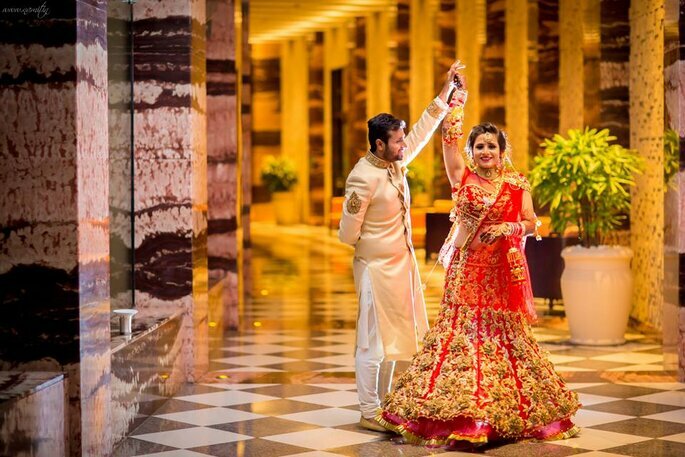 5 things you should keep in your mind while planning your wedding.